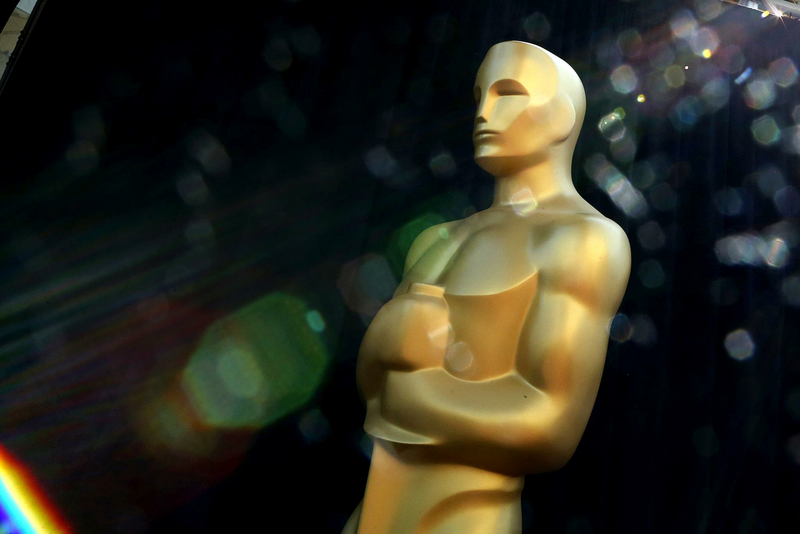 The Oscar award ceremony will not have a great presenter in 2019, a scenario that had already been going on for almost 30 years. According to the American magazine Variety, citing sources near the organization, it will only be the usual presentations in each category, led by actors and other celebrities. The rare decision follows the withdrawal of comedian Kevin Hart, who went after the controversy over a series of tweets published by the actor between 2009 and 2011, in the meantime restored, with jokes about homophobic content. Hart apologized for the comments and was not removed from the ceremony but took the initiative not to attend the event. according to VarietyThe producers of the show, Donna Gigliotti and Glenn Weiss, are now moving forward in another format that will continue to sustain sketches humorous and musical figures that are likely to be stars nominated for music prizes such as Lady Gaga, Dolly Parton and Kendrick Lamar. Already according to the British newspaper The GuardianFor doubles of category presenters, actors Avengers such as Robert Downey Jr., Chris Evans, Mark Ruffalo, Jeremy Renner and Samuel L Jackson. ABC, the channel hosting the Oscar in the United States, owns Disney, and in turn Marvel, the producer of that saga movie. The last time the ceremony was released from the regular model of presentation, was already in 1989, the year in which producer Allan Carr and director Jeff Margolis replaced the opening monologue with a musical number. The format was heavily criticized at that time and will eventually become known as "the 11 minutes that destroyed Allan Carr's career." If he presented the ceremony this year, Kevin Hart would follow host Jimmy Kimmel (in the previous two years), Chris Rock (2005 and 2016), Neil Patrick Harris (2015), Ellen DeGeneres (2007 and 2014), Seth MacFarlane (2013) , Billy Crystal (2012 and eight times), the duo Anne Hathaway and James Franco (2011) and Alec Baldwin (2010).